Fitness and health care industry has become a multi billion market niche these days. People are more than willing to shell put a fortune to get a perfect body figure by paying attention to what they eat and how often they work out. Local gyms may have a lot to offer but it comes with a sizeable membership fee, which may go up steadily. However, there are many work-out options that are effective in enhancing your fitness levels that comes for free. Walking for instance is one of the most popular and proven ways to remain fit and get into shape without shelling out your hard-earned cash. 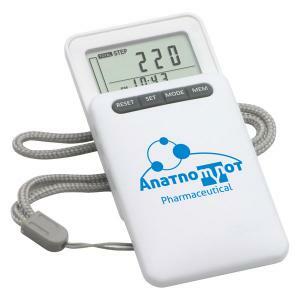 Search for some web-based exercise courses and these USB pedometers will help you to download the exercise data software to make it more result oriented. These pedometers will also let the users keep tab on the number of steps taken, distance covered, calories burnt and the time taken. There are a lot of free workouts and fitness tips that will help you to achieve the best results. 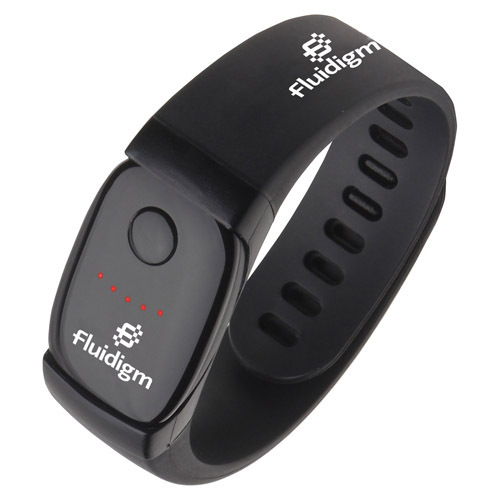 The best part is that custom pedometers will enable the users to achieve their fitness goals in no time. 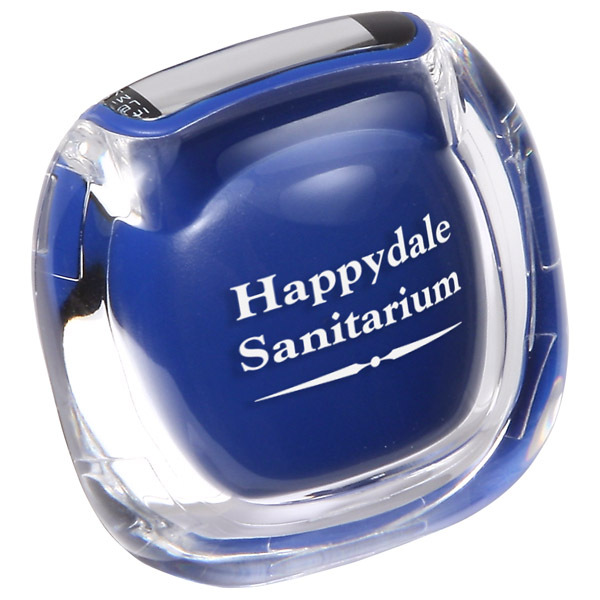 These logo items will make great employee appreciation gifts, health tradeshow swag and mailer gifts thanks to its budget friendly attributes and compact shape. Every time your primary recipients use these at parks or grounds to stay in shape, your brand and message will get a lot of attention from everyone around. Walking is a great work out to get your cardiovascular system revved up. 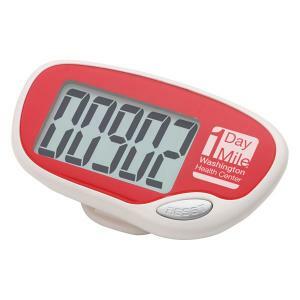 Ideally, an adult should make 10000 steps in a day and having a pedometer in hand will help your recipients track the progress. Walking for a reasonably good time can be as effective as short burst of high-intensity training in burning calories. 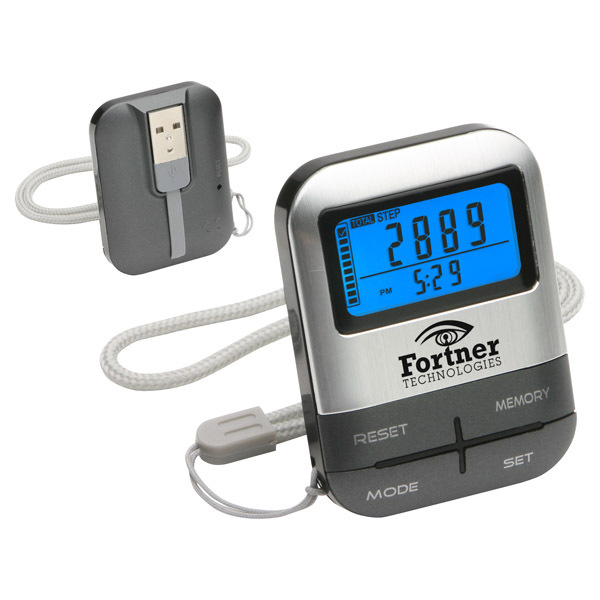 Simple models like single function pedometers make a great choice for newbies while multifunction pedometers can be handed out for serious fitness enthusiasts. 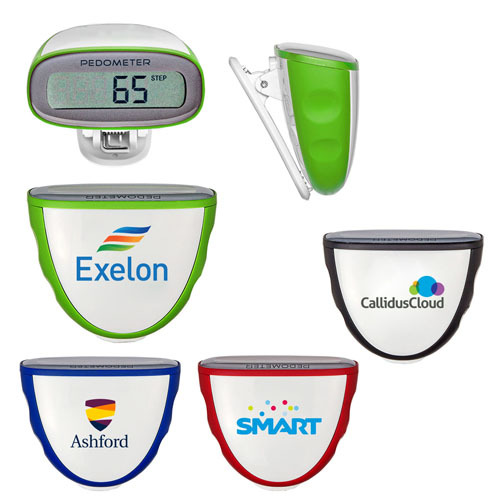 By using custom pedometers as your promotional items, you can promote not just your brand but your social commitment as well. 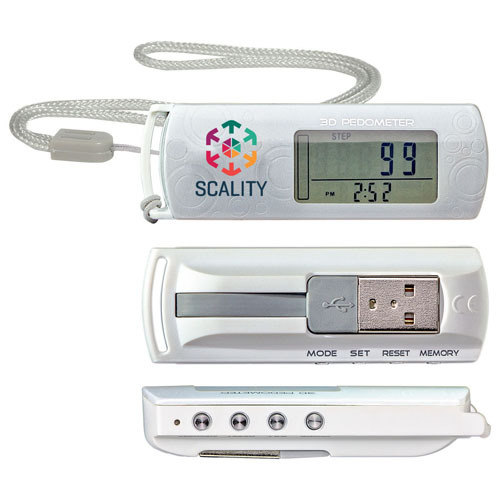 Do your bit and join the fight against obesity by handing out these custom pedometers, which will go a long way in spreading awareness of the importance of staying healthy and burning the pounds! 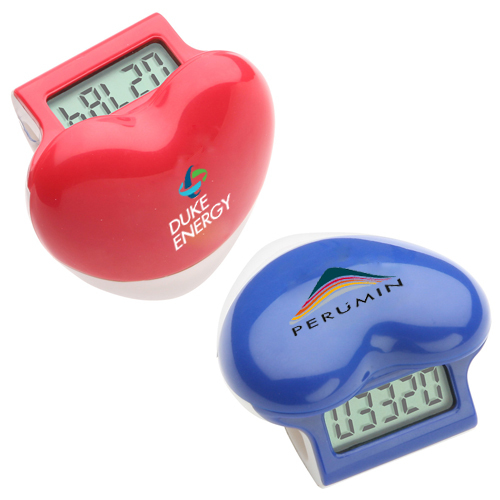 Have you used custom pedometers as your promotional items or fund raising gifts ever? Do share your experiences and ideas with us at the comments section below and join the conversation. 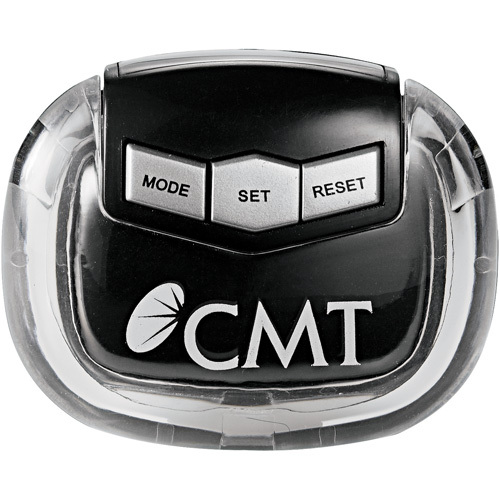 Custom Pedometers – Enjoy An Active Holiday Season Without Even Realizing It!